Posted on May 13, 2011 by Alicia Bay Laurel	in Blog. May 13, 2011. 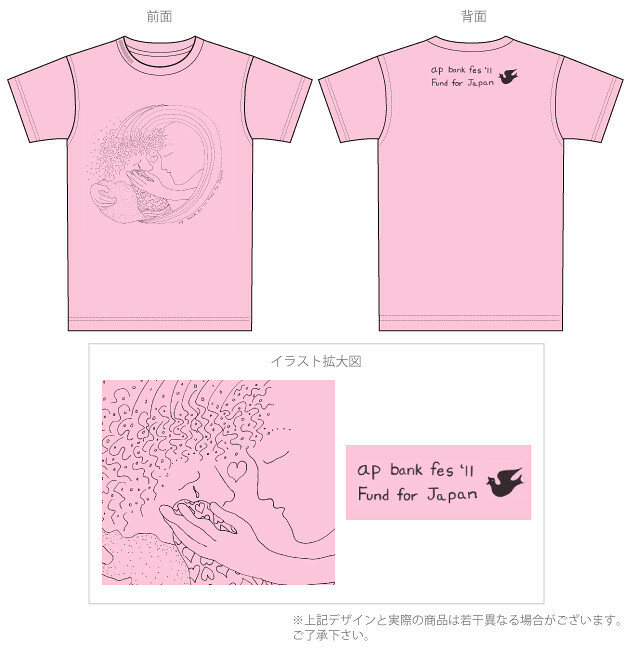 Today the t-shirt and towel that I illustrated (both designed by Aiko Shiratori of environmentalist non-for-profit arts organization Artist Power Bank in Shibuya, Tokyo) were posted for sale on their Kurkku shop website. 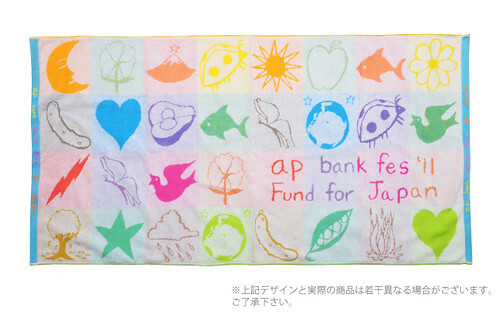 Both items are fundraisers for the survivors of the earthquake, tsunami and nuclear disasters, and will be sold at the annual music festival Artist Power Bank produces each summer to raise money for its projects.